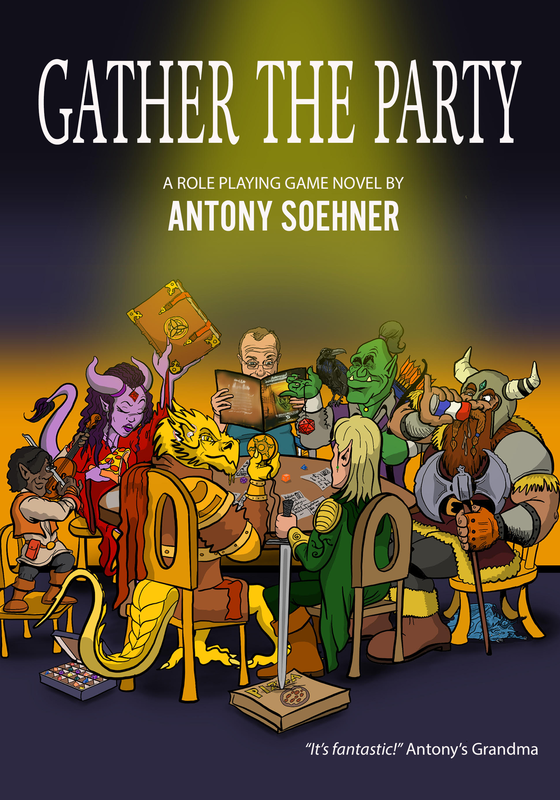 Raised on a healthy diet of geek and pop culture, Antony has come to share his love and appreciation for role playing games and geek culture. If it's random comic book facts, Star Wars obsession, or just the measly obscure movie reference, Antony is there! 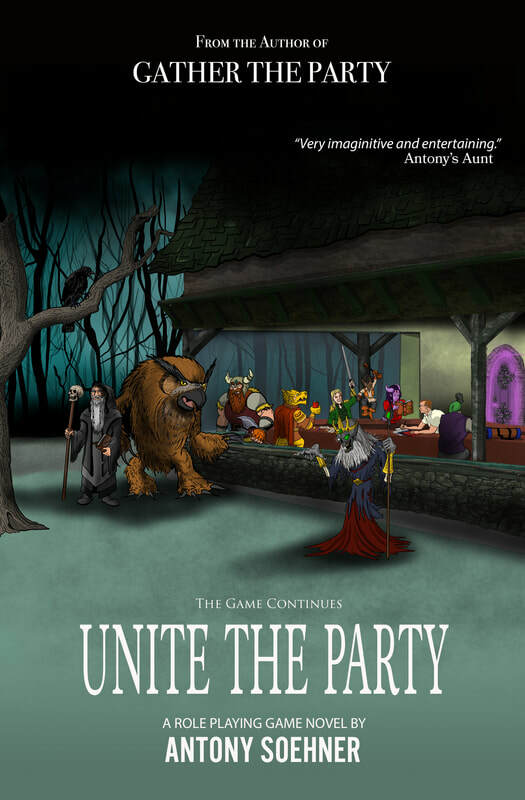 ​Join Jack and the party as they complete their story while playing the timeless classic, D&D. Discover how they bring an end to Greg's evil plans while making some new companions along the way in the series finale, ASSEMBLE THE PARTY. ​Continue the tale of daring adventure, friendship, and shenanigans. Join Jack and the gang as they unravel the mystery of Death's Hand and discover an ancient hidden secret. Bring out your Druids, Clerics, Barbarians, Wizards, Rogues, and Bards and let your imagination take you away. 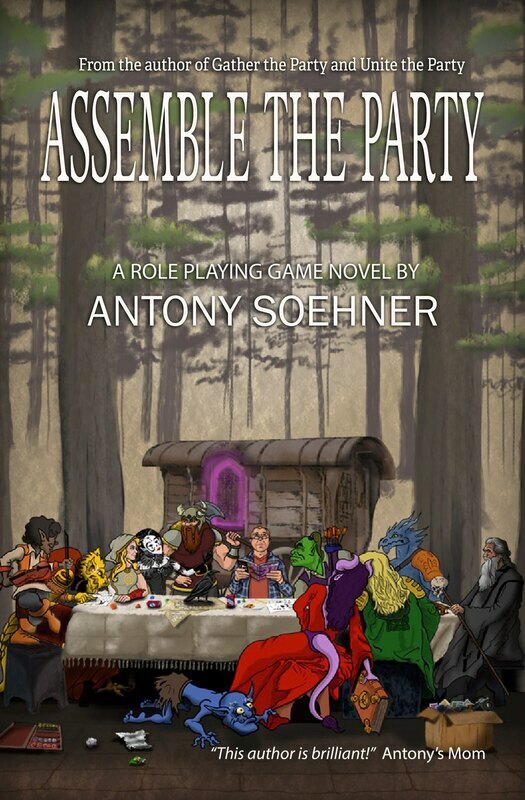 A tale of friends of all ages gathering around the table to play a timeless classic together and set off on the greatest adventure of their lives. ​Dive deep into the imagination of your inner child and bring forth your gnomes, dwarfs, half-elves, tiefings, dragonborns, and orcs!